this one is 4*4 lace closure, italian yaki is hot selling texture. it is fit for African American. 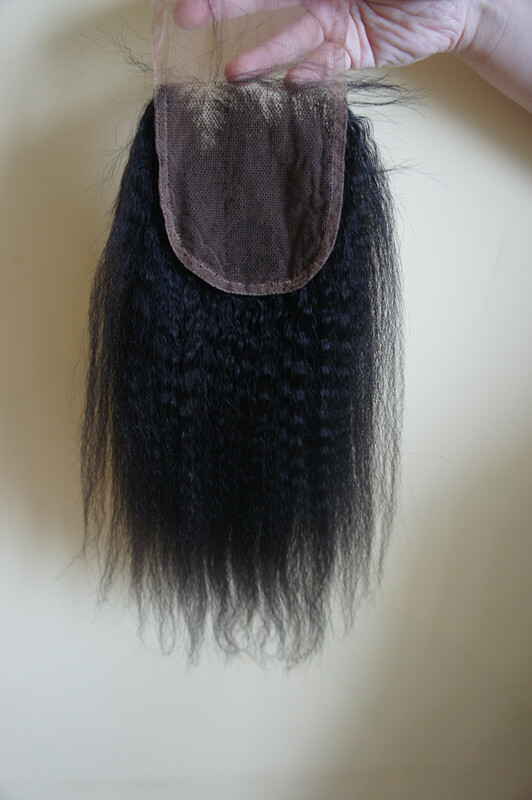 normally, 1pc lace closure with 3 pcs hair weft on one head. 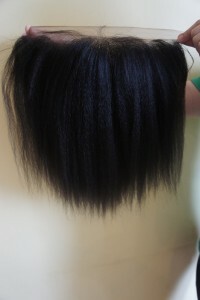 Comments Off on italian yaki lace closure! now lace frontal become more and more popular. for italian yaki, is our hot selling texture. 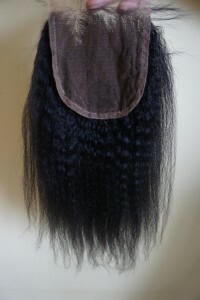 today i will recommend a italian yaki lace frontal. 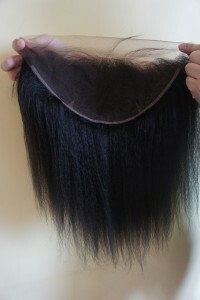 Now many customers like very thin density hairline. it looks like ur own hair. full lace cap needing glue to fix, it more suitable to do this very thin density hairline. 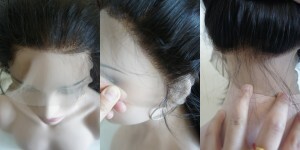 on the perimeter is lace and do this hairline, same with the pictures. the picture one do 0.5inch. 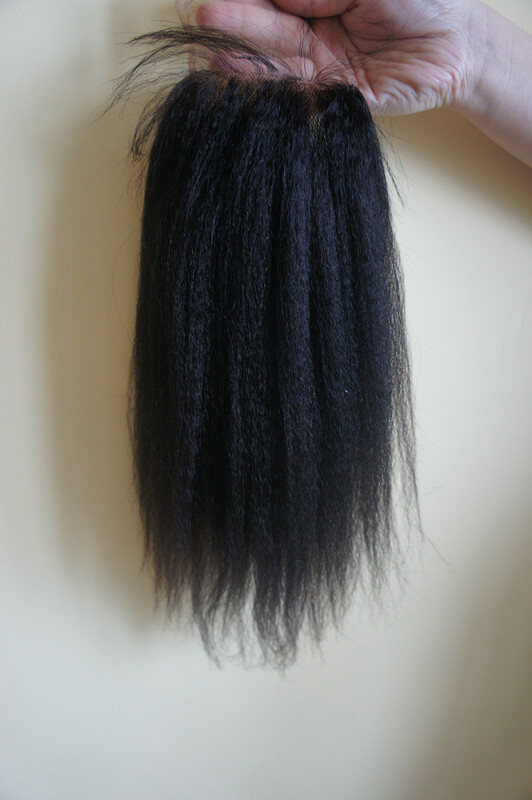 if u need more length, we also can do it for u. normally, some clients can choose 1inch very thin density for the hairline.